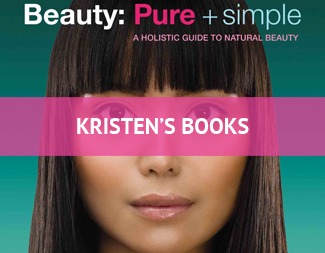 Kristen Ma is an esthetician, Ayurvedic Practitioner, and the Author of “Beauty: Pure and Simple”. She also has her own monthly beauty column in Tonic Magazine and quarterly column in Sweat Equity. 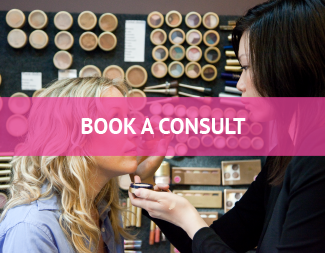 Sift through her articles in both as well as those written in other magazines for further holistic beauty tips, tricks and info.